Posted on February 29, 2016 by Editor Posted in About Singapore	. Unleash the inner animal within you and let it roar as loud as it can! What am I talking about? Does this sound ridiculous to you? 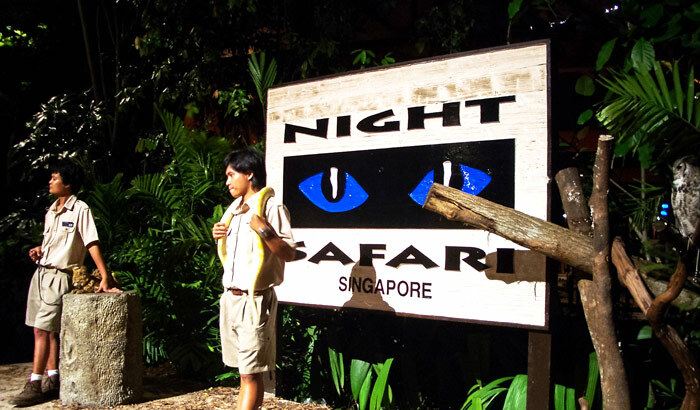 Well, if it does then why don’t you check out the Singapore Night Safari and you will definitely roar in delight. If you think that this is literally just a walk in the park, then you have to think again. 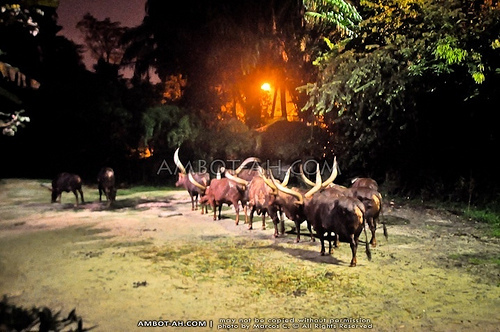 For, once you step into this Night Safari, you will feel like you are going to go for an adventure of a lifetime. Imagine walking in a forest full of creatures that you have never even seen in your entire life with only the light of the moon shining down your rugged pathway. Alright, it sounds kind of dangerous, doesn’t it? Well, you don’t have to worry about it. You are perfectly safe in this safari. Grass-eating creatures such as herds of deer as well as animals which are kind of human-friendly roam freely in a man-made 35 hectare rainforest which is only a moat and a fence away from you while flesh-eating beasts such as tigers are kept away in a glass barrier that is of course far from the reach of curious visitors. Actually, one of the perks of visiting this place is that you can easily take your family or friends with you without begging them first because once they say yes, they are definitely in for one thrilling experience as the Night Safari offers a private group tour. On top of all that, you will also have an expert guide who will help you navigate the place while sharing some fun facts about the nocturnal animals. If you don’t want to tire yourself out exploring the place, you can hop on the tram ride that this Safari offers. Various creatures from different geographical zones of the world are found roaming around the Safari and you can meet and greet them, well I’m just kidding but you can take a closer peak and listen to live commentaries about these fantastic beasts. Let me also tell you that if you are the stay-up-late kind of person then the animals which are happily striding across this safari are actually not that different from you; for they are also nocturnal creatures. They usually enjoy feeding in the dark and soaking up themselves in a moonlit natural environment specially made just for them. In addition, the Night Safari is a home to some of endangered animals such as the Asian elephant, Malayan tapir and the Malayan tiger. Unbelievably, this Safari also houses the largest collection of wildlife which can only be seen in Southeast Asia. 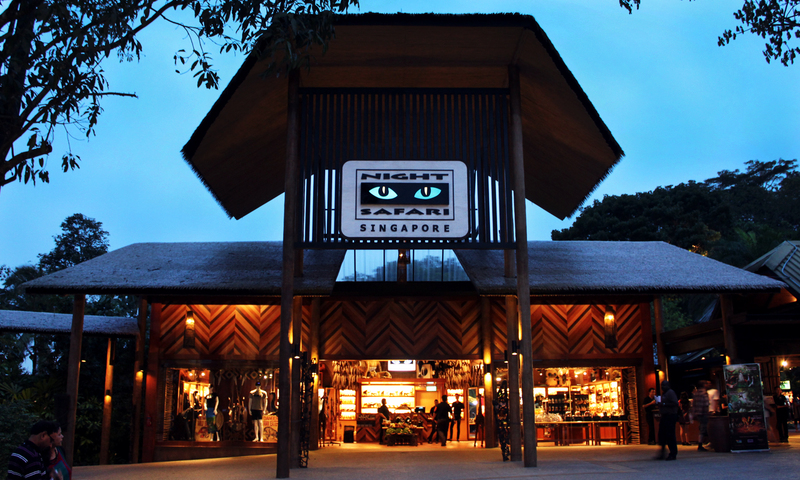 Aside from marveling at the nocturnal creatures, you can also indulge in delicious meals in the Night Safari’s animal-themed food court which serves an array of dishes from your favorite burgers, noodle dishes down to Indian buffet meals. Before leaving this one of a kind Safari, you shouldn’t miss to watch the Night Show which displays the talented animals doing amazing tricks. Spoiler alert: prepare to snap photos and take videos of an environmental-friendly utter which is going to slay you with its cute recycling antics. You know as it is said, “seeing is believing”; so why don’t you all check these things out for yourselves.